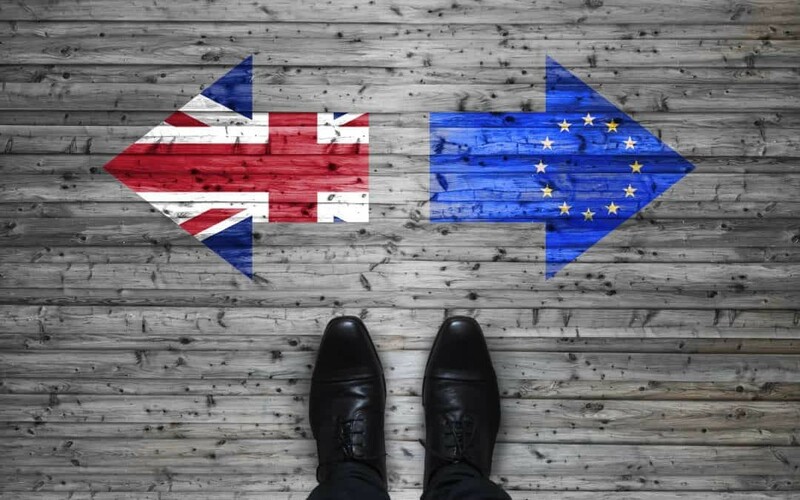 Can an ISO Registration Help my Business after Brexit? Whatever sort of Brexit we end up with, be it hard (baked, boiled or bargained) or soft (in the head! ), there’s even doubt that it is coming. Whenever and whatever does happen, the business environment with the EU and many other countries will be different. So, are there areas of stability and continuity that can be relied upon and can help businesses in this potentially difficult period? The international standards are managed and controlled by the ISO (International Organization for Standardisation) body, a truly independent, worldwide group, largely independent of governmental vagaries and control. This means that a management system, be it Quality (ISO 9001), Environment (ISO 14001), Health & Safety (ISO 45001) or Data Security (ISO 27001) and any combination of these, has full and equal validity across all national boundaries. As a result of this, the integrity of the processes and systems operated by your organisation can be validated and relied upon across all borders and trade zones. Provided there is a management system in place, registered by an independent certification body. Developing upon this theme, the product or service specifications offered could and should then be embedded in the overall, ISO registered management framework. This provides the appropriate and necessary checks and balances to ensure performance to an agreed level. In summary, a management system registered via a reputable certification body provides a framework of stability and a reference point in an otherwise unstable and variable business environment. PerformancePlus works with clients who utilise their management frameworks to help them effectively and efficiently trade with other organisations on a global basis, across Europe, Asia and N. America. If this is of interest to your business, then please contact us for a free initial discussion.